The Weekend Go Go: Innovative Burlesque, Tacos for Good, Hot Jazz + More! It’s so caliente this weekend and Ms. Go Go isn’t just talking temperature. Seven year anniversary. 100 shows. Countless tassels. This Friday, celebrate all of the above with Peepshow Menagerie and a bevy of bump ‘n grind beauties at Burlesque at the World’s Fair. The weather may be hot but the night will be hotter. Why? Scarlett Letter (“Master of Tassels 2014”) is a featured performer along with “Mexican Spitfire” Ruby Champagne” and French mam’selle Joy Va Voi plus many other artistes of the artful disrobe. The show at Fais Do Do also introduces the 100th Peepshow Pinup — Australian Lyra La Belle — and features vaudeville-style comedy from Doc & Stumpy’s Instant Burlesque. In the spirit of the World’s Fair, the show’s theme is a “celebration of innovation”. 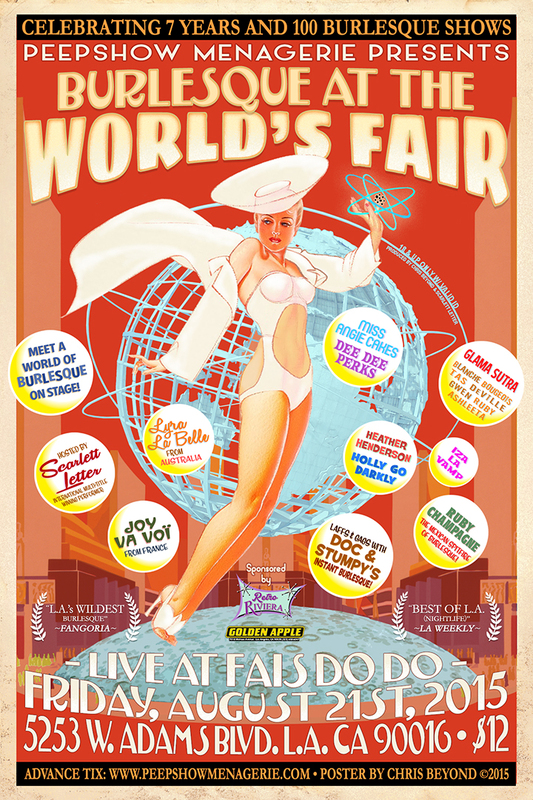 PEEPSHOW MENAGERIE’S BURLESQUE AT THE WORLD’S FAIR — Fri, Aug 21 @ 9pm. $12/18+ w/valid ID — Fais Do Do, 5253 W Adams Blvd, LA 90016. Tix & more info HERE. Start with one (1) Grand Park. Add muchos taco vendors including but not limited to: Dia de los Puercos, Kogi and Homeboy trucks; taco caterers My Taco Guy and Los Ruizenores; and brick-and-mortars Yeya’s and Mexicali Taco & Co. Season with El Machete Microbrew Piquant Sauces. Cool with Misfit Lightning jalapeno and coriander lemonades and Todo Verdi juices and smoothies. Sweeten with Viva los Cupcakes and Jeni’s Splendid Ice Creams. Shake it up with world music from La Junta and QUITAPENAS. The result: A hot, sweet and spicy mix that serves thousands. Benefit: 100% of the net proceeds go to local non-profit Jovenes, Inc., which creates homes and community for homeless youth 18 – 25. Rating: 10 out of 10 in the category of Best. Day. Ever. 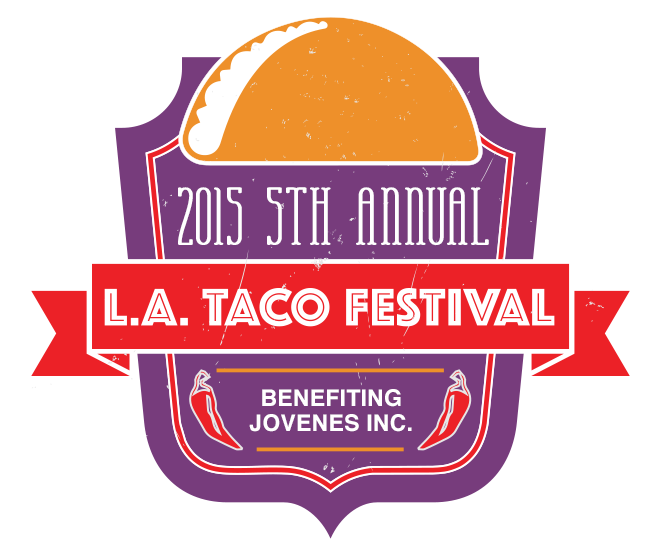 5TH ANNUAL LA TACO FESTIVAL 2015 — Sat, Aug 22; noon – 7pm. All ages/FREE admission/donations welcome — Grand Park, 200 N Grand Ave, LA 90012, For more info, incuding Metro/parking, go HERE. …and this weekend, the livin’ is easy. Head to one of L.A.’s oldest parks (Sycamore Grove) in the “original suburb” (Northeast L.A.) to hear music and create art at the 2nd Annual Latin Jazz & Music Festival. Hosted by Councilmember Gil Cedillo, the two-day party in the park puts the focus on local Latin Jazz musicians with Joe Bataan headlining on Saturday and Lil Willie G on Sunday. Want to make art in addition to listening to it? On Saturday only, Jessica Ceballos and Poesia Para le Gente will be at Sycamore Grove Park with a table, paper and typewriters available to anyone to write if the spirit moves them. Given the high caliber of musical potency, prepare to be moved. 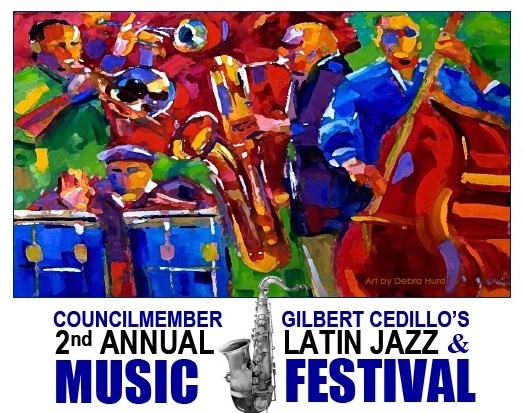 2ND ANNUAL LATIN JAZZ & MUSIC FESTIVAL — Sat Aug 22 & Sun Aug 23; noon – 7pm. FREE/all ages — Sycamore Grove Park, 4702 N Figueroa St, LA 90042. More info HERE. 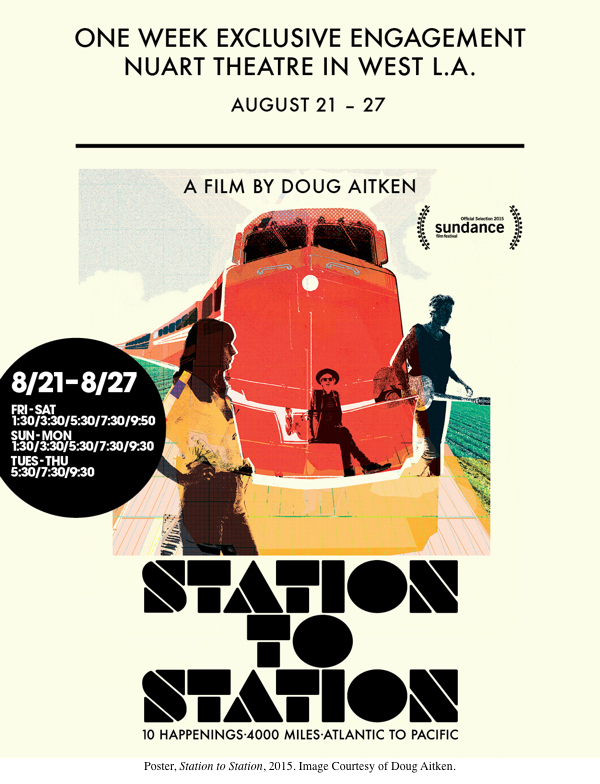 Previous Post The Weekend Go Go: Echo Park Rising, Perform: Chinatown, Artisanal LA Pop-up + More!